Former Cameroonian athlete and president of the Confederation of African Football (CAF) and member of the International Olympic Committee (IOC), Issa Hayatou, 69, has been named FIFA acting president after the football governing body's president Sepp Blatter was suspended yesterday for 90 days following corruption allegations. Blatter has been stripped of all duties pending an investigation. 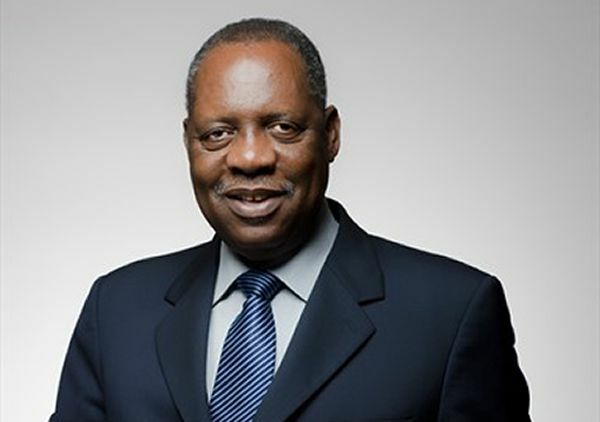 Hayatou takes over as senior vice president of FIFA.